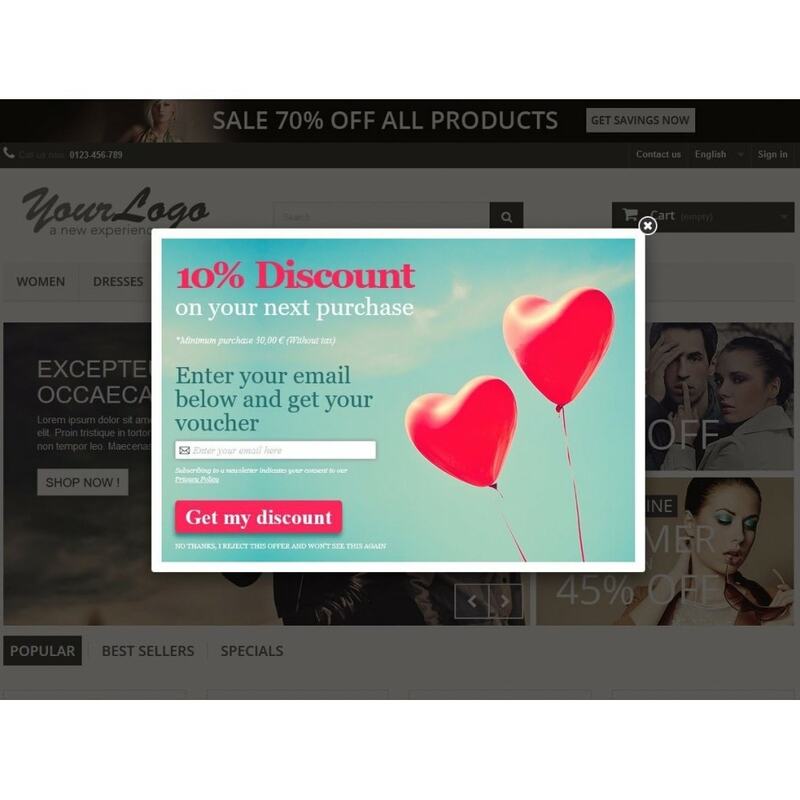 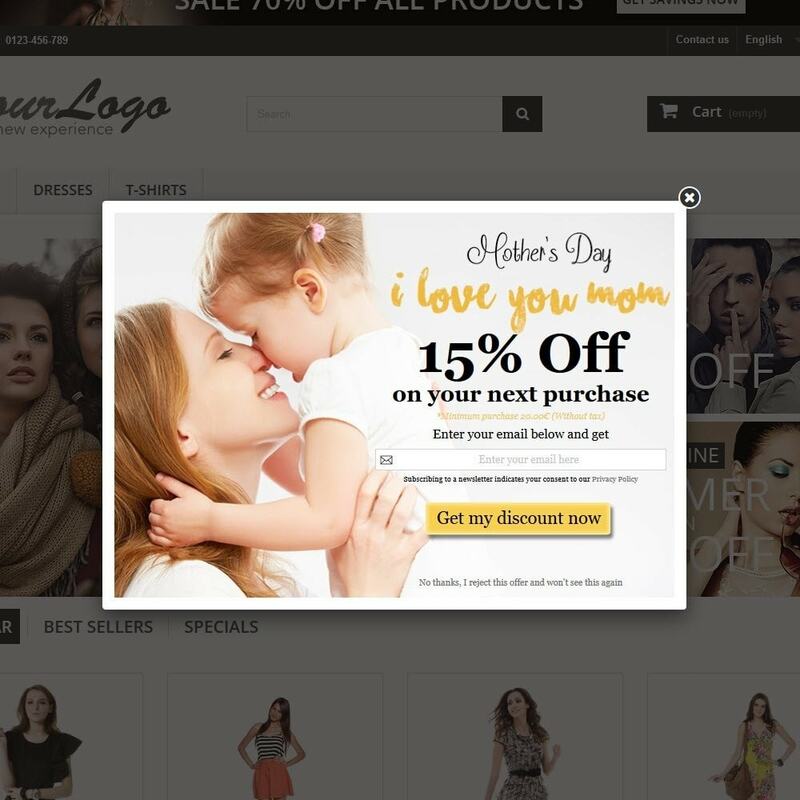 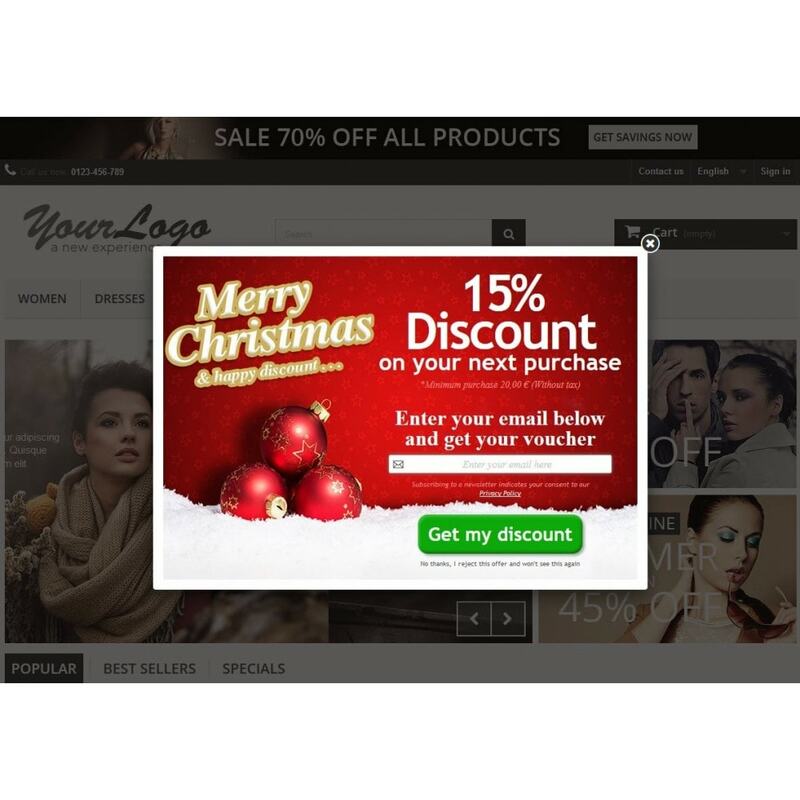 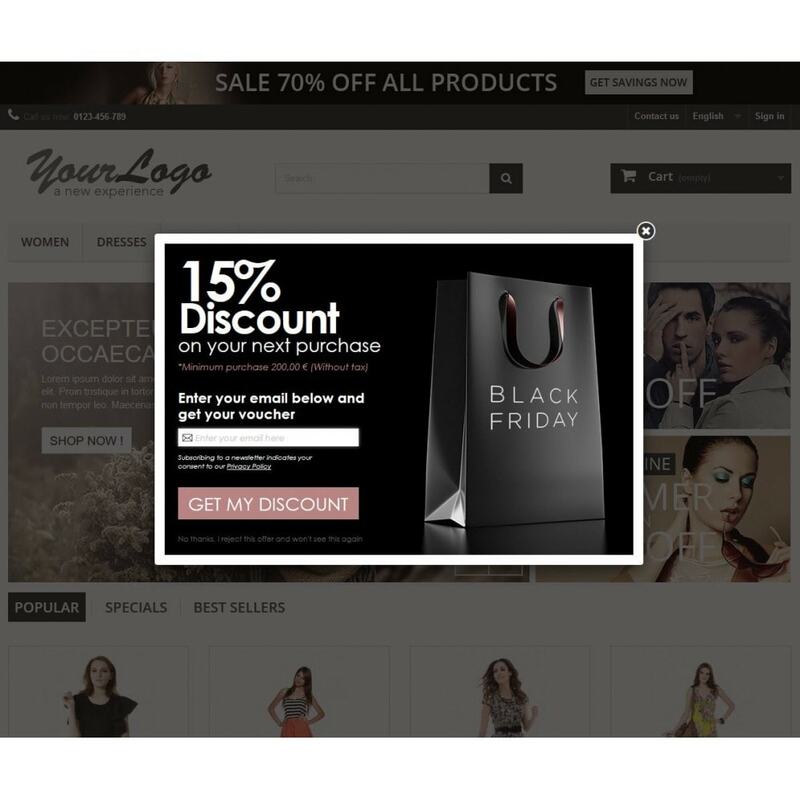 Increase your customers newsletter subscriptions by offering discounts for a limited time by subscribing to the newsletter through attractive popup campaigns. 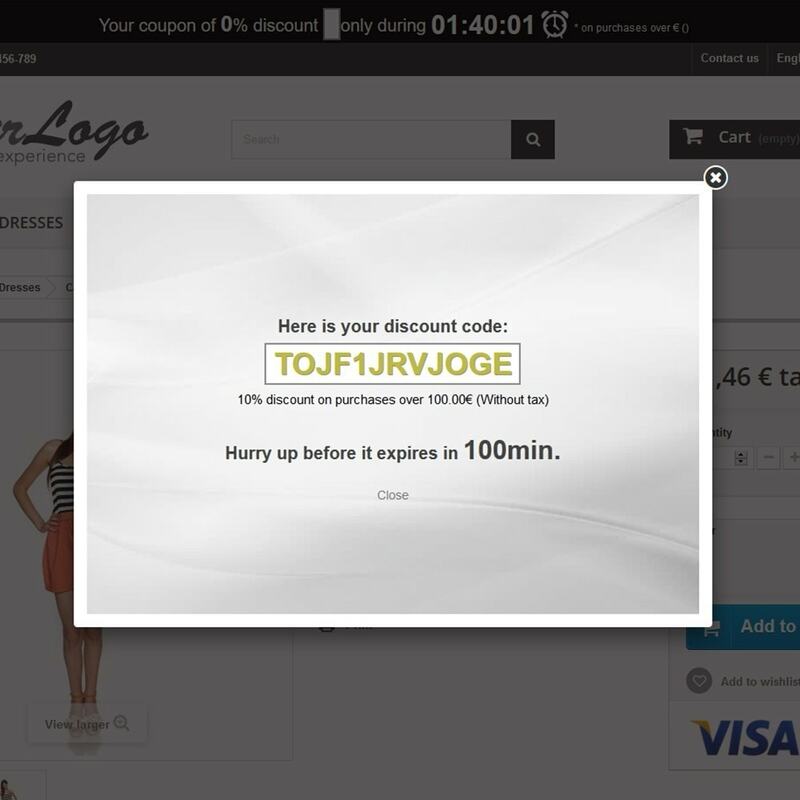 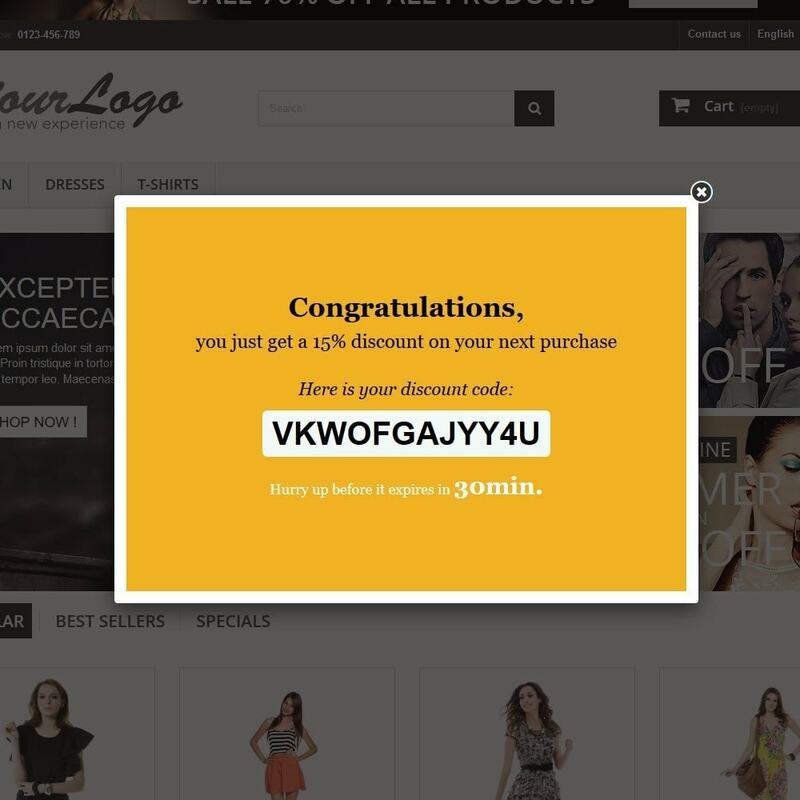 Now you can enable or disable vouchers countdown. 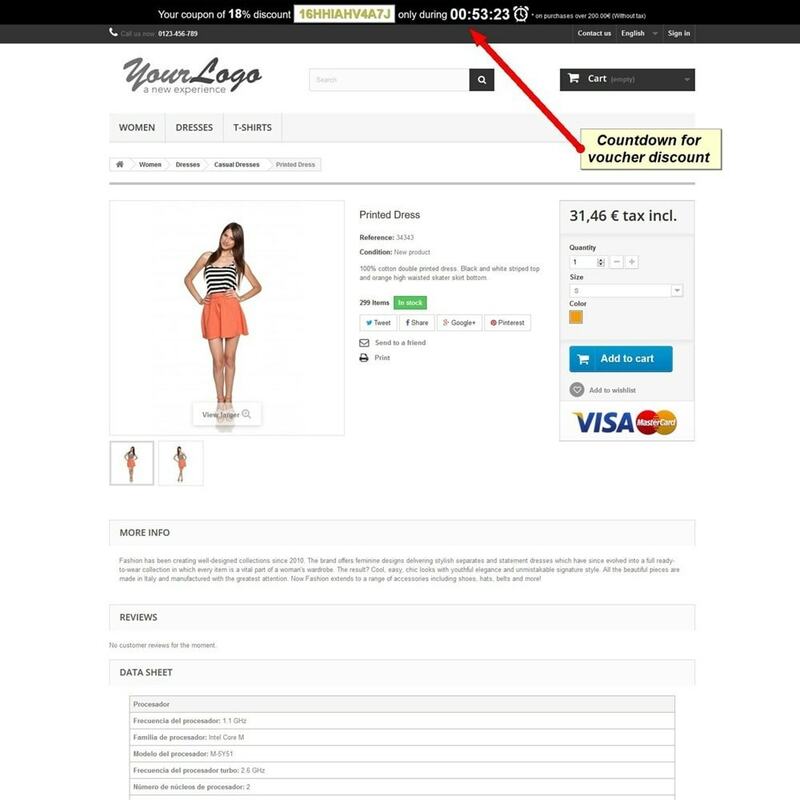 Subscribed customers emails are stored in the Prestashop’s newsletters table to be used by other modules. 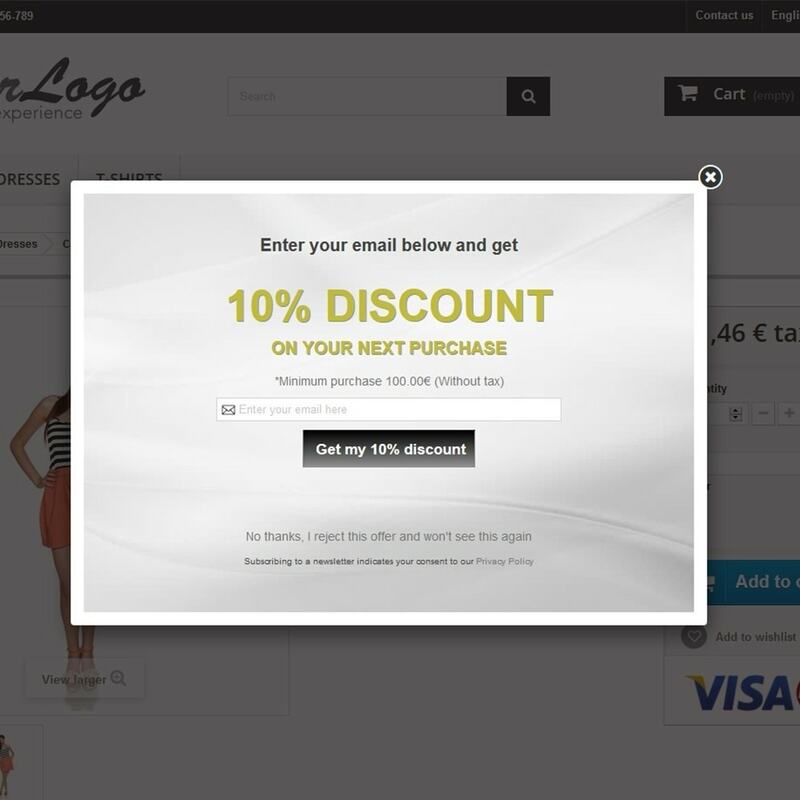 Module compatible with any other module that uses the list of newsletter of Prestashop. 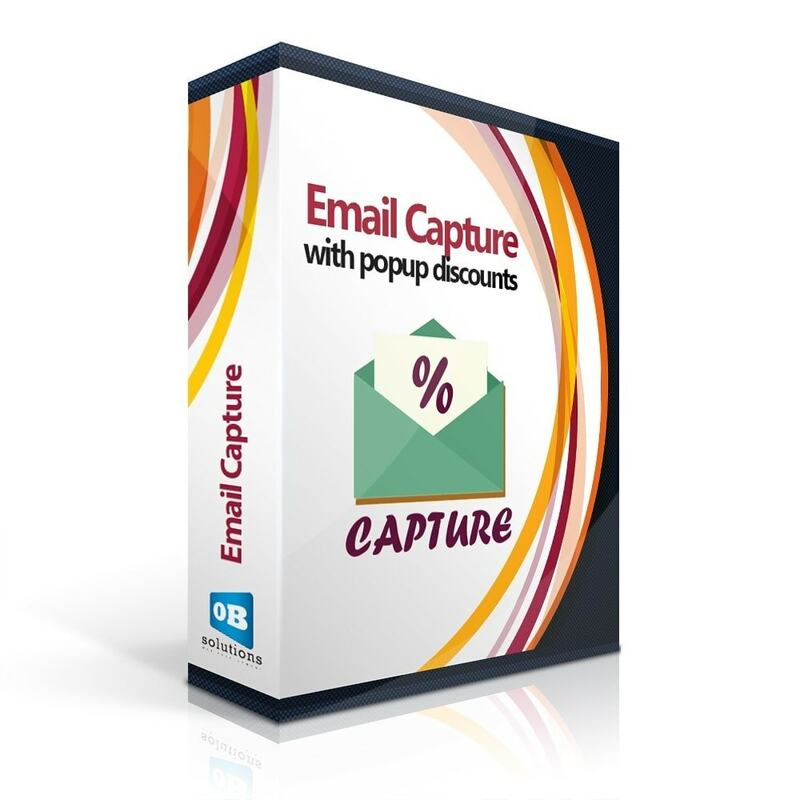 Customers benefit from a discount for a limited time by subscribing to the newsletter. 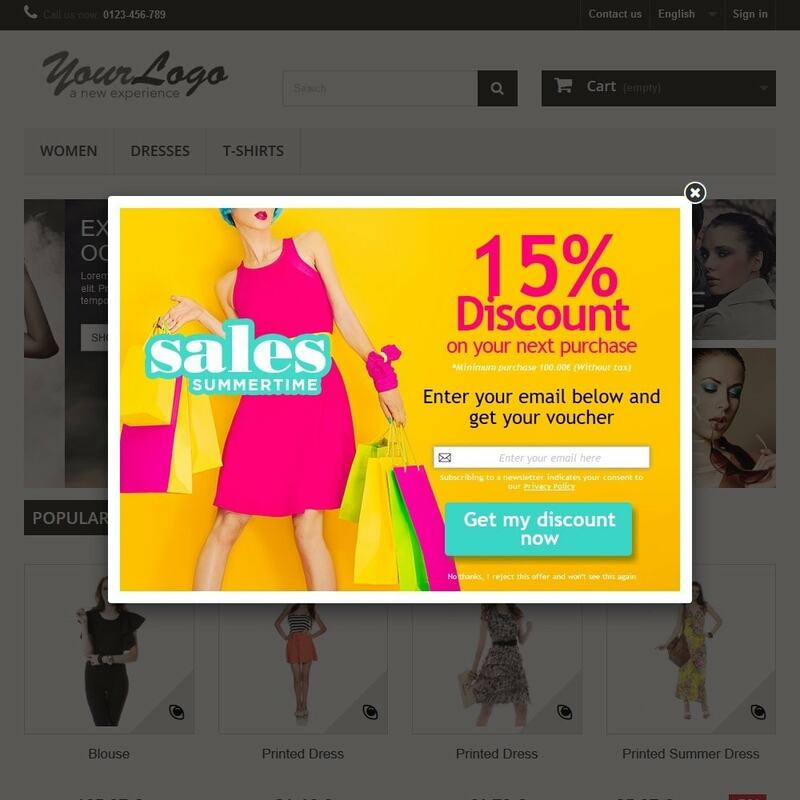 We recommend having installed the native prestashop module 'blocknewsletter'. 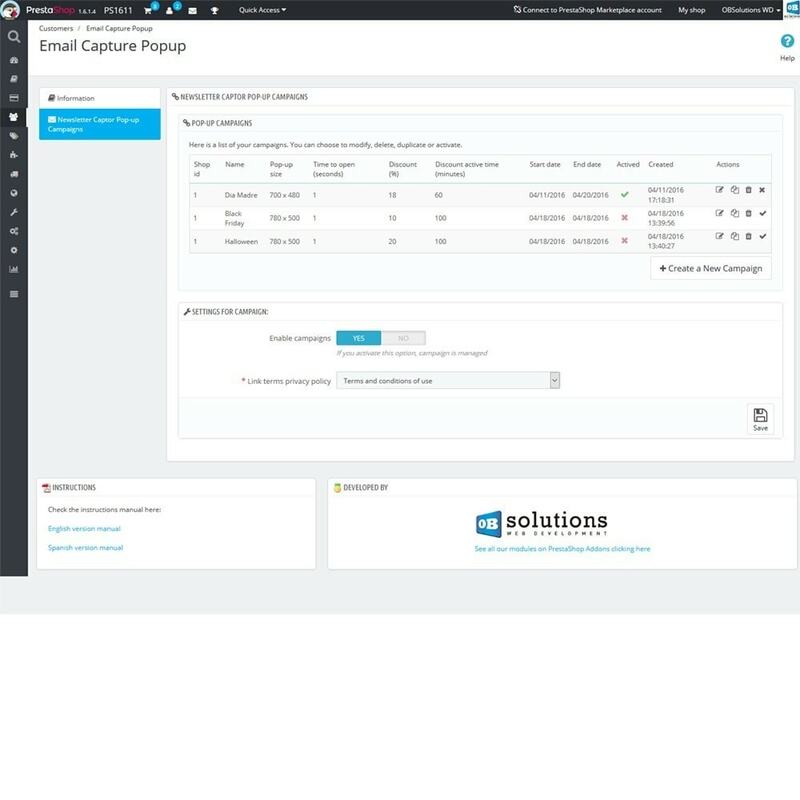 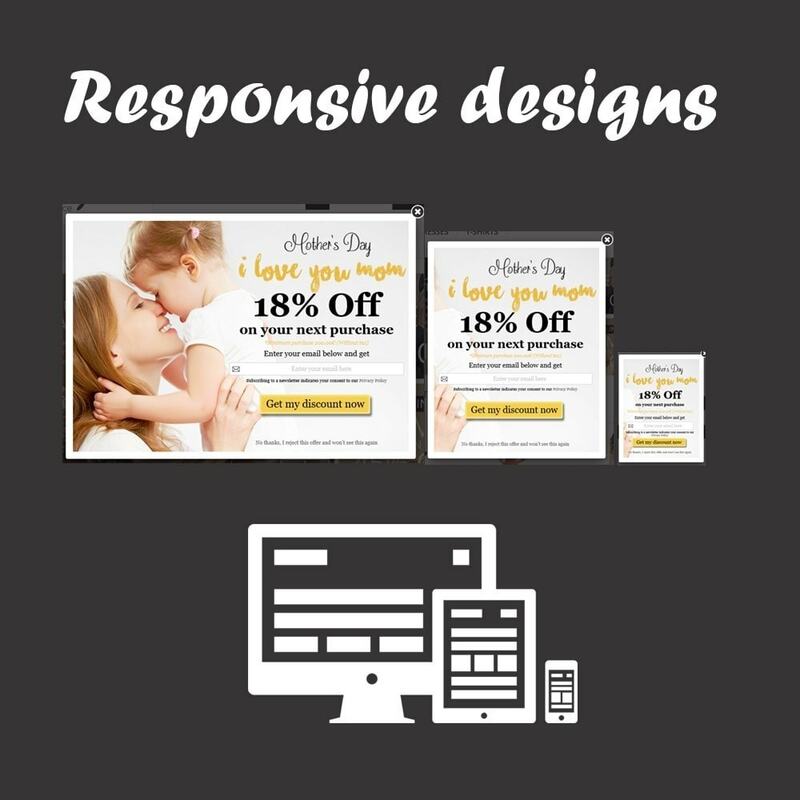 The module includes all PSD files of predefined templates designs.